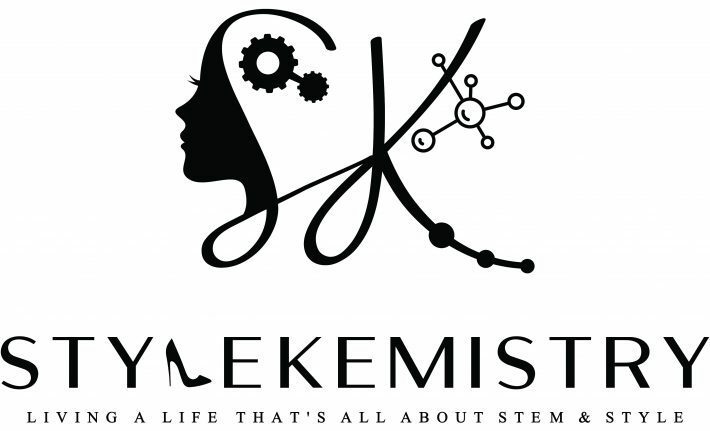 Sharing my life that's all about STEM and Style. Must see photos of the Bullock Museum of Austin, Texas! What does your reputation mean to you? No one, not one, none…I can’t be outdone! I’m an Engineer…so there…I Measure for Pleasure!